Limited Availability. Don't miss out. Apply today. Visit our website for a full property tour. Located in the heart of downtown Elmhurst. 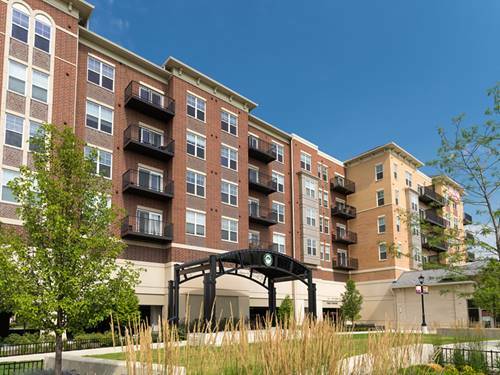 Walk to grocery, Metra, shopping, theater, museums, restaurant and nightlife. 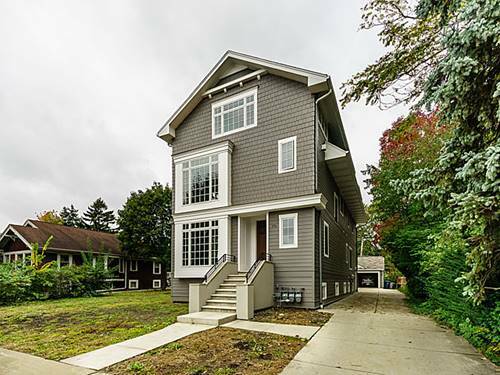 Incredible finishes include quartz countertop, plank flooring, open kitchens, walk-in closets. Full amenity building with indoor heated parking, pool, bocce court, fitness center, cyber cafe, community room, dining room/conference room, and more. 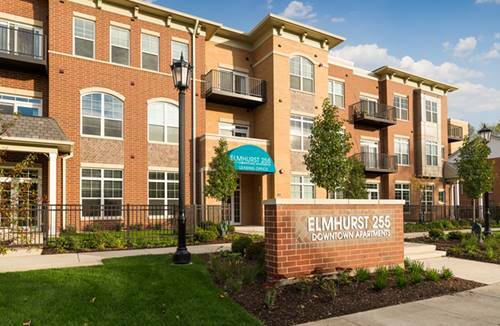 For more information about 255 N Addison Apt 428, Elmhurst, IL 60126 contact Urban Real Estate.